When Will The National Minimum Wage Rise? 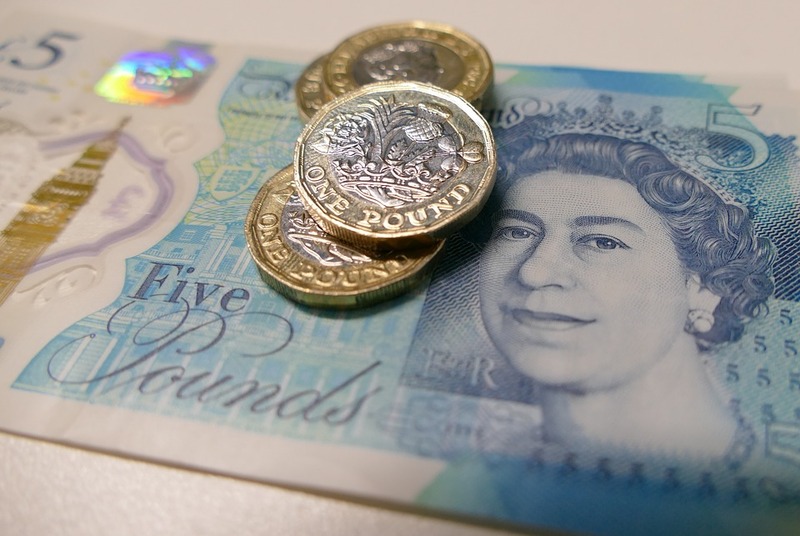 The change in National Minimum Wage is quickly approaching next month. We thought it would be helpful to remind you that the National Minimum Wage changes come into effect on 1 April 2018. As a manager, it can be helpful to put a plan in place. This will help you to correct wages in time. The national minimum wage is based on the minimum pay per hour. The government has put the new pay increase in place to protect all involved. Furthermore, the rate of pay for each individual has been put in five categories and ultimately depends on age. Whether you are over 25 or fit in to the apprentice pay bracket category, Wages have been increased across the board. If you would like to find out more details of the increase in National Minimum wage, take a look at gov.uk now. HMRC are taking the new changes seriously by carrying out audits with employers who pay the NMW. HMRC will also be checking training, uniform and PPE charges. The government highlighted a number of popular businesses and food chains last week for incorrect pay. HMRC have also charged companies for other practices including staff having to pay for uniforms. It is important that you put lawful procedures in place to avoid this. If you’re unsure if you’re at risk, then please get in touch.